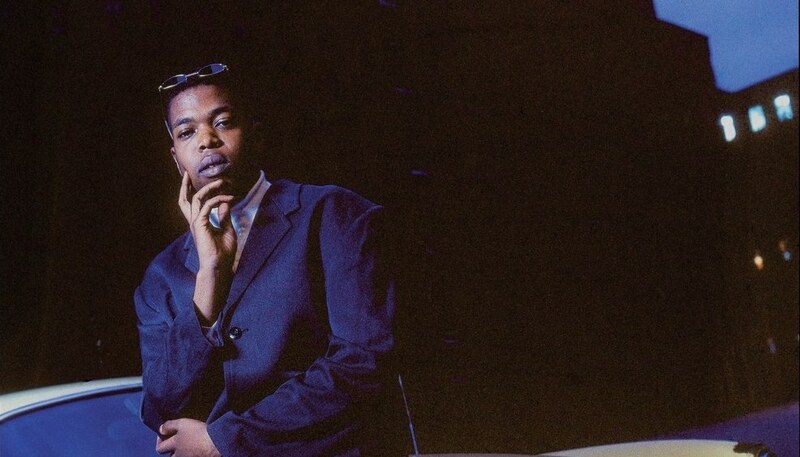 Writer, professor and DJ Hilton Als depicts the world of nightclubbing, drag and vinylism 20 years ago. Early New York City nightlife—especially at institutions like Danceteria, Studio 54, Paradise Garage and The Loft—is still a popular subject for historians and writers more than 20 years later. But while many of these modern accounts analyze its influence in retrospect, DJ, Columbia University professor and writer Hilton Als‘ breaks New York nightlife down based on his own experiences in the scene during its 1990s peak. Read the article in full on The New Yorker site here. And if you’re interested in taking a deeper dive into ’90s club music, check out this guide to the 15 essential Wild Pitch remixes from house music’s golden years.